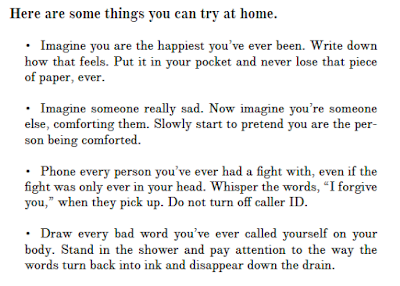 I Wrote This For You: What is How to be Happy? 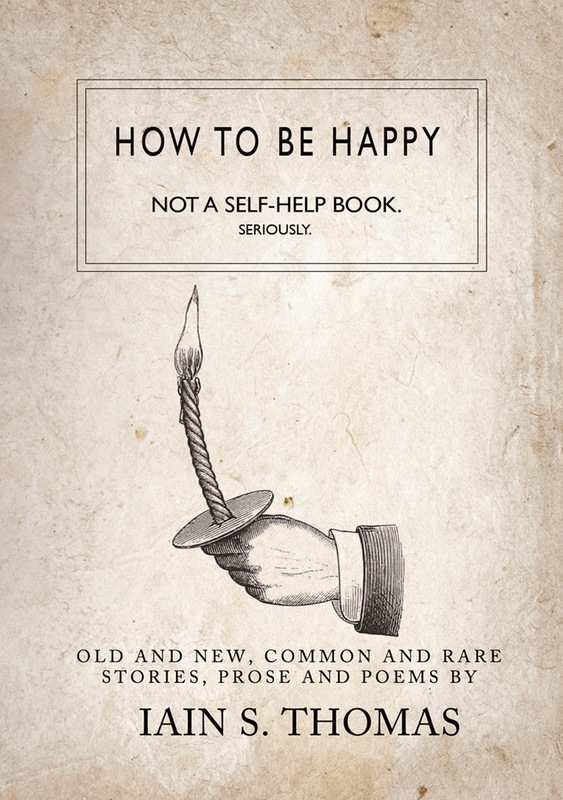 It’s a book about a book about how to be happy, and a collection of short stories and poems. I am the main character in it and it’s both completely true and utterly fiction. You can read it to find out more about me. 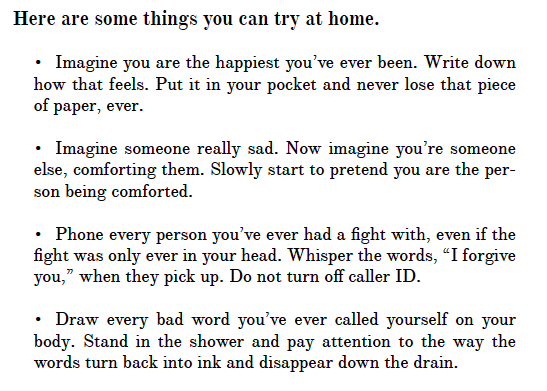 You can read it because you like my poems and short stories. 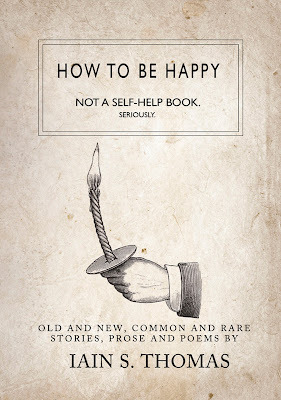 You can read it to learn what I think the secret to happiness is. I love your poetry and other books. I'm sorry about that crazy woman at the publishing company. But I agree that the self-awareness through the whole book just doesn't work. It's not relatable and it makes it difficult to follow what you're trying to say because it seems like you don't have confidence in your words when you're changing what you're saying and second guessing yourself. Sorry I just don't like it much. That's absalutely fine - thank you for your honesty.